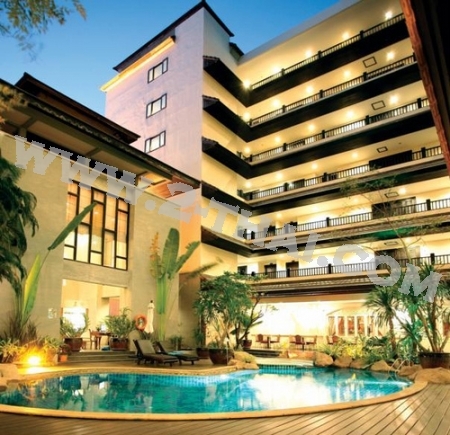 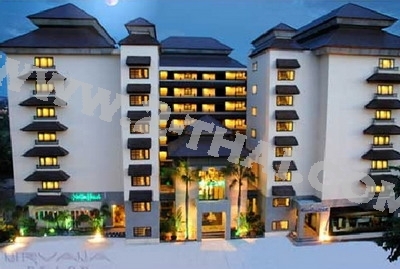 482 Moo 12, Thappraya, Nongprue Nirvana Place is a luxury condominium building on Thappraya Road, located on the hilltop between Pattaya and Jomtien. 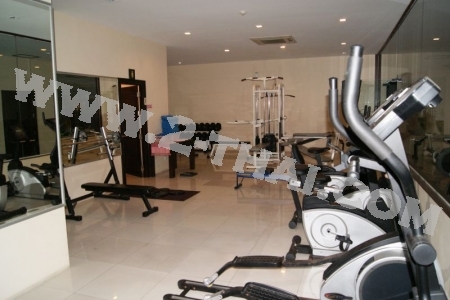 Nirvana Place has a swimming pool, fitness centre and secure on site parking. 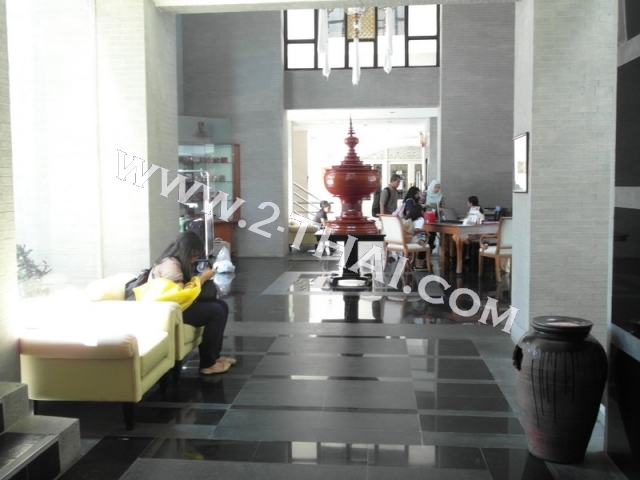 24 hour staff / security.